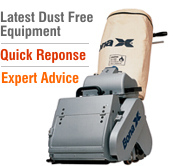 Why Choose London's Floor Sanding Services? As specialists in floor sanding and wooden floor restoration, we try out the latest technology and finishing products - so we can offer you the best advice on repairs, restoration and sealing. 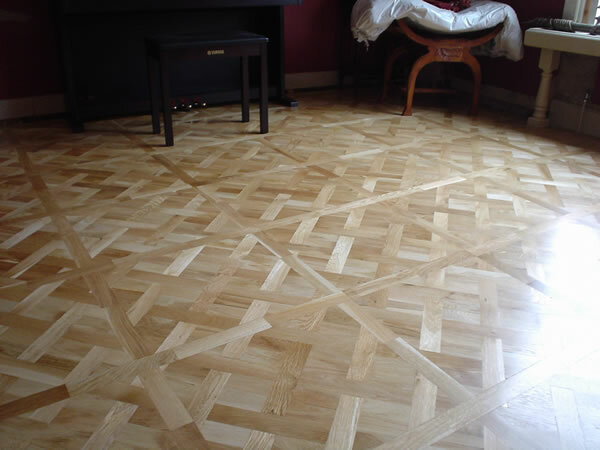 We come and examine your floors, noting any previous treatment. We have set prices for every job in the floor restoration process. You can choose the amount of work to fit your budget - with no nasty surprises. A job will take at least a full day, with several days needed for large areas or multiple rooms. All rooms need to be kept free of heavy traffic while we work. Discuss approximate timings with us during your free consultation. Furniture must be removed before we start. But don’t worry: if this is putting you off even thinking about a new floor, we can do it for you. Simply talk to us beforehand. Sanding is a very dusty - and noisy - process. From knocking in nails to using the machines, you’ll know we are working. Dust from the old-fashioned machines can linger for days. Yet dust is far more controllable than a few years back. Our modern cylinder machines have special attached bags which remove up to 98% of the dust - far more efficient than the conventional sanding systems. We further keep dust down by masking doors and windows - and frequent vacuuming. Our sanders go right up to the edge of the floor and a couple of millimetres under the skirting board. They leave no trace of sanding marks and create a smooth, pristine surface. A level surface is essential for the even application of stains, lacquers and oils. As for any traces of black bitumen, our sanding system removes it entirely. 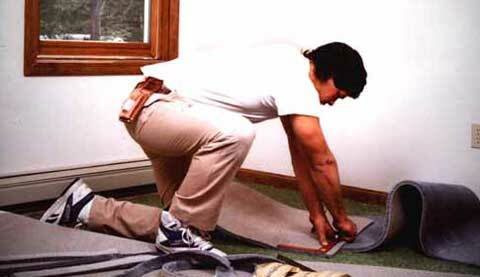 Our staff are competent to work on all kinds of floors. We’ve seen it all and know what we’re doing. Some jobs prove less than straightforward. The floors of an office block in central London were covered in 1930s period parquet blocks. Yet an area of 40 sq ft was missing and we were unable to find any similar blocks in London. So it was time to call on our extensive network of reclaimed timber suppliers. We eventually tracked down the right blocks from a demolition of an old mews building in Nottingham. There was more to come: the blocks were double the thickness we required, so we had to cut each one in half. But the results were outstanding: the company’s staff and visitors enjoy a modern glass-partitioned office set off by a period wooden floor. how about hiring a sander? Sanding is a skilled job for the professionals. It’s more than running a machine over a wooden floor. You need to choose the right grade of paper to remove old sealant - and sometimes finish by hand. We have the experience so can quickly tell what kind of work a floor will need. Hiring a cumbersome cylinder sanding machine from a shop is a big risk, no matter how good you are at DIY. It pains us to rectify the damage from the efforts of the enthusiastic amateur. Please spare us these kinds of jobs - it’s no pleasure to see gouges on a potentially beautiful wooden floor. You are unlikely to save money - and may well end up spending a lot more. So call on us first. Our staff are fully-trained and we know what we’re doing. For the complete service - contact us today on 020 3369 4505!